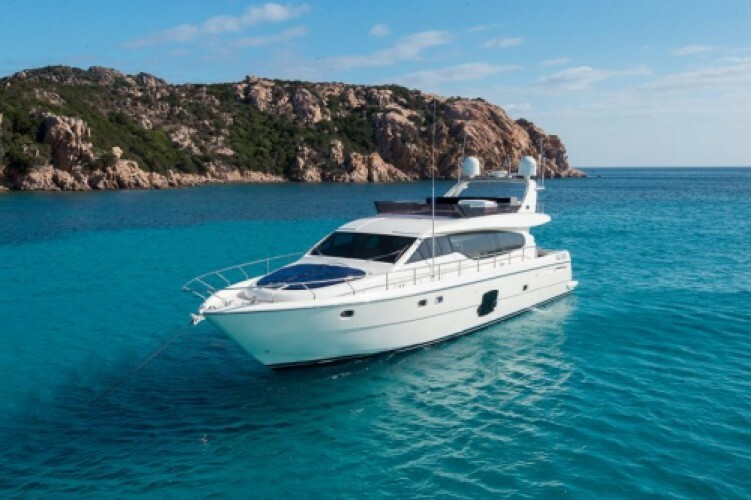 If you are lucky enough to own a yacht, Cyprus has world class berths for docking as well as comprehensive facilities and services for sailors. With the deep blue, calm waters of the Mediterranean, Cyprus is a popular destination for yachters from all over the world. Secluded beaches which are not accessible by land can be your private swimming area, anchor off shore and discover the beautiful coastline of Cyprus that only a few have seen.